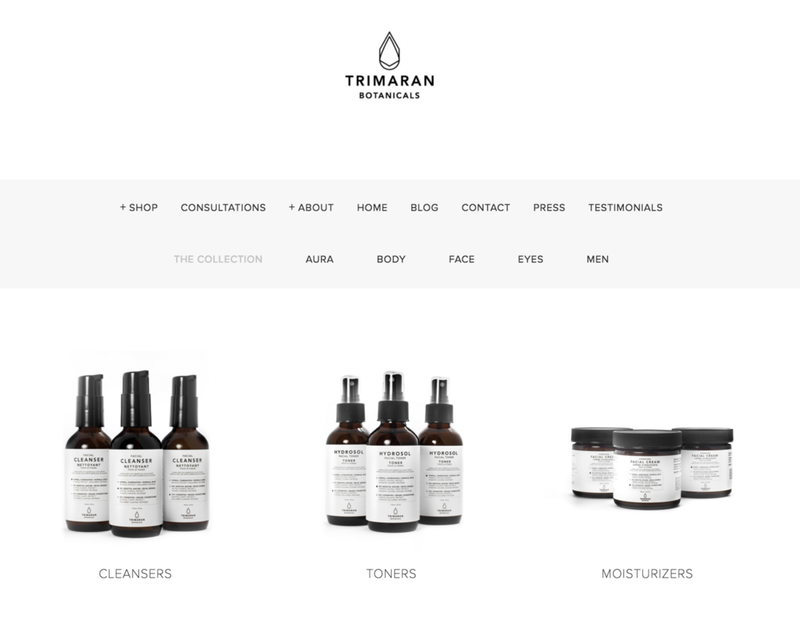 Trimaran Botanicals is a Vancouver-based holistic, shamanic, ceremonial skin-care and wellness brand. 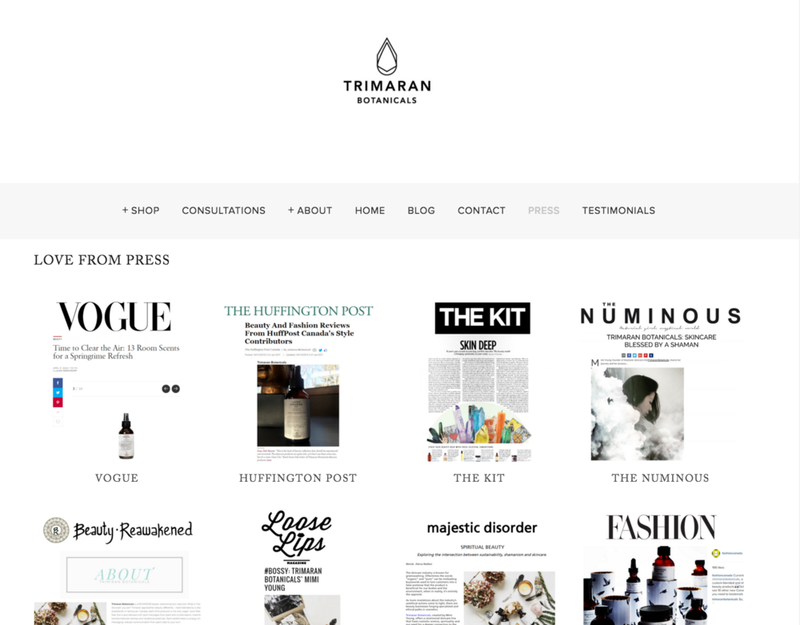 Products range from cleansers, toners, moisturizers, facial serums, beard oils, body oils, cleansing mists and parfums. 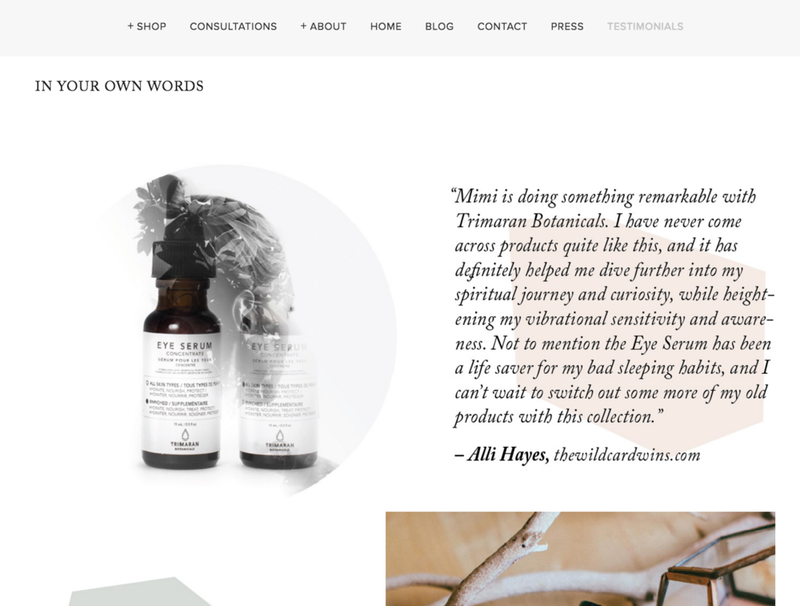 Founder Mimi Young also offers shamanic journeying and consultation sessions.